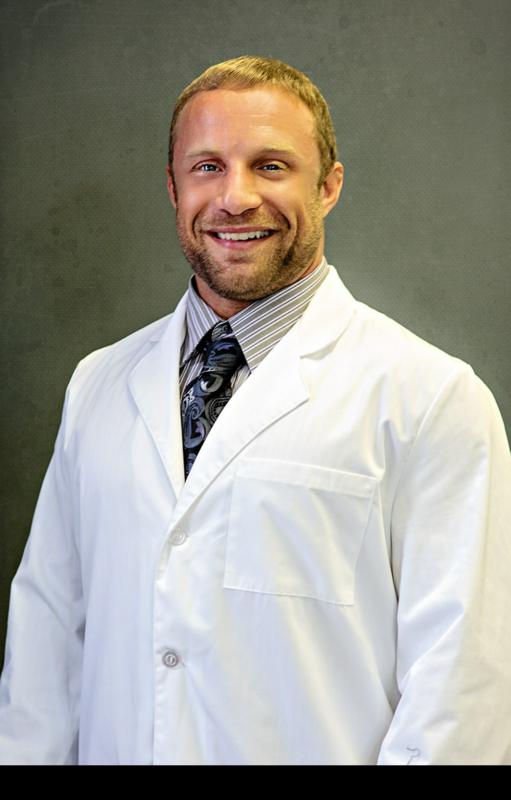 Steroid Side Effects – Todd Lee M.D. Clients often ask me about the side effects of steroids. Anabolic and androgenic steroids (AAS) have the exact same effects and side effects as testosterone, although some have less than others. Commercially available ‘Prohormones” are just designer steroids and are now illegal. Google side effects of Aspirin. Now google side effects of Tylenol. Do any of these things happen when you take them? No? Guess why? Most side effects never actually happen unless drugs are abused. Look at the side effects of cigarettes and alcohol. A lot worse than marijuana right? 50% of homicides are alcohol related. How many homicides are marijuana related? Exactly. The reason why something is legal or illegal has nothing to do with how dangerous it is, it has to do with money like everything else in a capitalist society. The worst side effect of AAS is prison time. AAS has the risk of not being real. AAS has the risk of infection from injecting a contaminated sample. Oral AAS has the risk of liver damage. Almost all performance enhancing steroids and prohormones are based on the testosterone hormone. I will list the effects and side effects of testosterone and please keep in mind the purpose of anabolic steroids is to maximize the benefits and reduce the side effects. Additionally what is an unwanted side effect to one person is the desired effect to another. Testosterone itself has no real side effects. The side effects come from the conversion to DHT and Estrogen. Many of the AAS are chemically modified to not convert to either DHT or not convert to estrogen. This makes them either dry or wet. The dry versions have an increase of certain benefits and less side effects. The dry is more likely to cause hair loss. The wet have little risk of hair loss but you look like a water balloon and if the estrogen is out of control you may develop breast tissue. The reason why people like wet gear (converts to estrogen: Deca, Eq, Test) is the estrogen helps you grow muscle and keeps you hydrated for pumps and joint health. The DHT makes you stronger and keeps you leaner, so for cutting people use dry gear (doesn't convert to estrogen, usually a modified DHT molecule: anavar, masteron, Tren). The combining of these anabolics to get the ideal result for you and your goal side effect free is called using a ‘cycle’ and I know very few indeed who actually know how to do this. Most people just run popular cycles and they never work the same in different people. The knee jerk reaction would be to stop conversion to estrogen and DHT but these also provide some benefits as well. The less drugs you use the less converts to the side effect causing metabolites. Yes, in theory a compound that converts to neither estrogen or DHT is neither wet nor dry (like 1-Andro or Primo) would be virtually side effect free except for mild shut down of natural testosterone production, but in the real world those compunds are very weak for muscle growth. Naturally increased testosterone from a test booster not AAS or HRT should not result in any of this. Likewise the Anti-estrogens like SERMS and Aromatase Inhibitors should help prevent shutdown and all the wet side effects. If you take extra Testosterone or any AAS or Prohormones your natural testosterone levels will decrease. Additionally the high levels of testosterone resulting from taking Test, AAS, or Prohormones will also increase the harmful conversion of testosterone to estrogen. Experienced athletes know that you need to take something for natural testosterone production as well as for estrogen reduction while on cycle and for post cycle. Taking Thor’s Hammer / ToddLeeMD.com Test booster can provide some necessary support. It’s also an incredible product to use if you are a natural bodybuilder. Natural test production falls as men age and having good support is vital to maximize training and lifestyle needs.